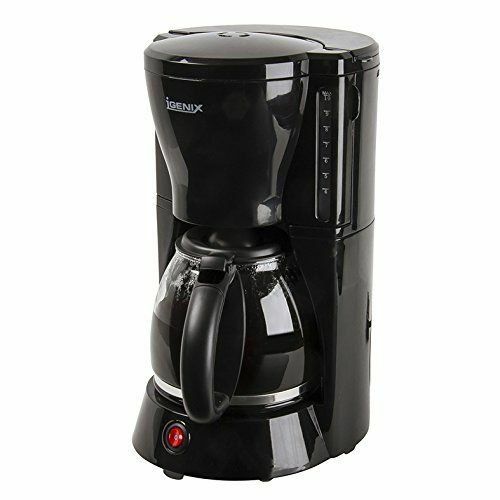 The Igenix IG8125 filter coffee maker is a black coffee maker. 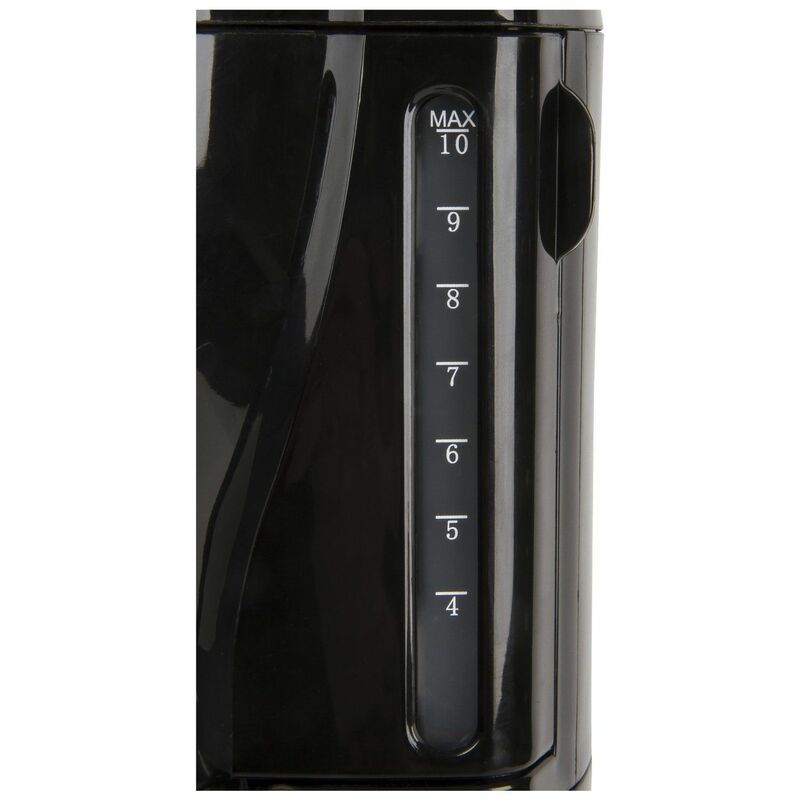 It has a elegant design with a overall capacity of 10 cups or 1.25 L. It has a removable and washable filter with glass carafe and water level gauge. 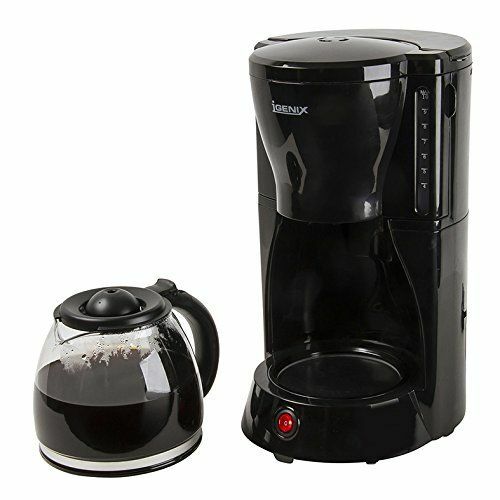 The power rating is 900 W. For safety the non slip rubber feet add extra durability and ensure the coffee machine does not slide on your work surface. 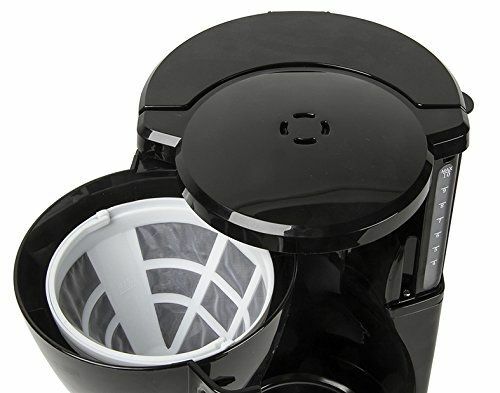 Features also include anti-drip, swing out filter basket and a useful keep warm function. The length of the power cord is 0.75 m.
Item requires 4 days for delivery.